Customers of Mt Eden Centre complete surveys rating our services, cleanliness, professionalism and many other attributes. 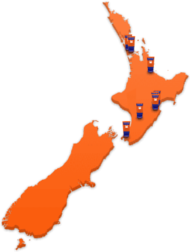 Our Mt Eden storage centre is a four level purpose­-built self storage mecca conveniently located near Auckland CBD. This massive storage facility has state of the art storage units which come in a variety of options: business storage, personal use, vehicle storage, wine storage, small lockers, garages, mini warehouses and a even a box shop for your packing and storage requirements. 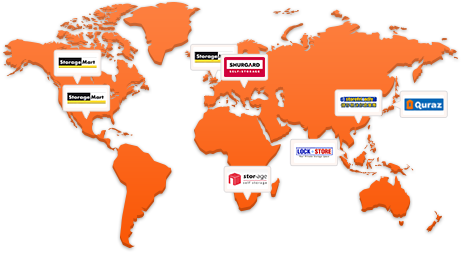 Whatever your storage needs, we guarantee our friendly and efficient Kennards staff will have it covered (and wrapped, boxed and stored). The loading areas at our Mt Eden storage centre are protected from the elements with an enclosed roof area, making access to storage units easy and protecting your goods in transition, ­ because we know the pain of moving in the rain. What’s more, access to Kennards Mt Eden is available 24 hours, 7 days a week ­ and we are the only storage facility in Auckland to offer residents and businesses this kind of service. Perimeter fencing to secure the centre - no one gets in without permission. C.C.T.V. surveillance cameras throughout the Mt Eden centre with no less than 13 cameras on the lookout. Computer controlled P.I.N. access into and out of the fenced and gated centre. No Credit Card surcharge when you pay by credit card ­ - we’re not into hidden costs. We refund all your unused rent if you decide to move out early. If you pay in advance for 6 or 12 months we give you a 5% discount to say thanks. Grey Lynn, Newton, Grafton, Freemans Bay, Ponsonby, Parnell, Newmarket, Remuera, Westhaven, Saint Marys Bay, Mechanics Bay. 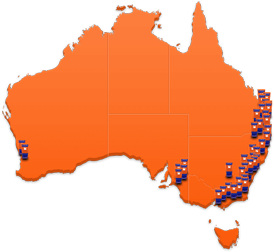 Or see more locations in this area. 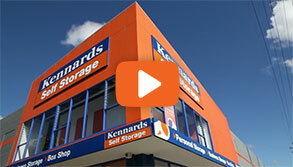 Why choose Kennards Self Storage at Mt Eden? We pride ourselves on being the cleanest storage centre in the local area, ­ pop in and inspect. We love visitors. Undercover loading and unloading area to protect you and your things from the elements. 24hr/ 7day access to your storage space, because business hours are just not practical. Free use of pallet trucks for heavy lifting. Insurance is available for your goods in storage. Complimentary tea & coffee always on offer. Supplying a mixture of sizes from 12 case cabinets right up to 100 cases, We decided to expand again, building more wine cellars to cater for the demand. Moving house is a big event and even the most experienced movers have trouble keeping track of everything - especially as there are so many things to think about. Drink Up Aucklanders - Kennards Wine storage in Mt Eden Getting Very Full. While that may be great if the day starts off a bit rainy and we get sun shine later, however for our precious wine collection, sudden and large temperature changes are not good for any wine.